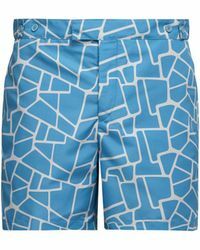 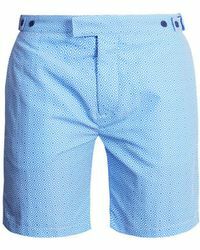 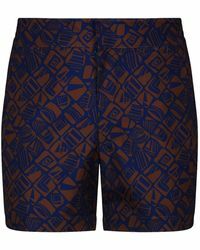 Hailing from the home of luxe beachwear, Rio, Brazilian label Frescobol Carioca has become a must-shop brand for premium men's beach and swimwear since it was launched in 2009. 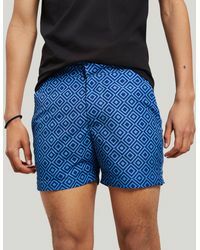 Its designs embellished with statement prints, graphic designs and vibrant shades, the label has played an integral part in reimagining men's beach and swimwear with a fashion-forward edge. 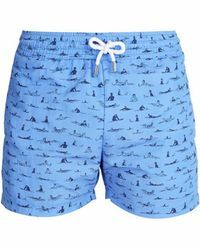 Incorporating slim tailoring, flattering silhouettes and a relaxed vibe, these are the swimwear designs to choose from, whether you plan to hit the water or just make a statement. 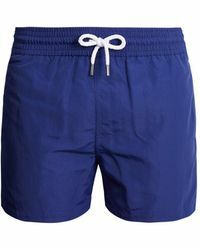 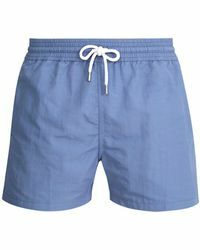 Choose from swimming and boardshorts in mid or full-length styles.